We know Cadillac is going through a bit of a reorganization at the moment, as it tries to walk back all the #brand stuff former CEO Johan de Nysschen has done over the last few years to focus on SUVs and crossovers. 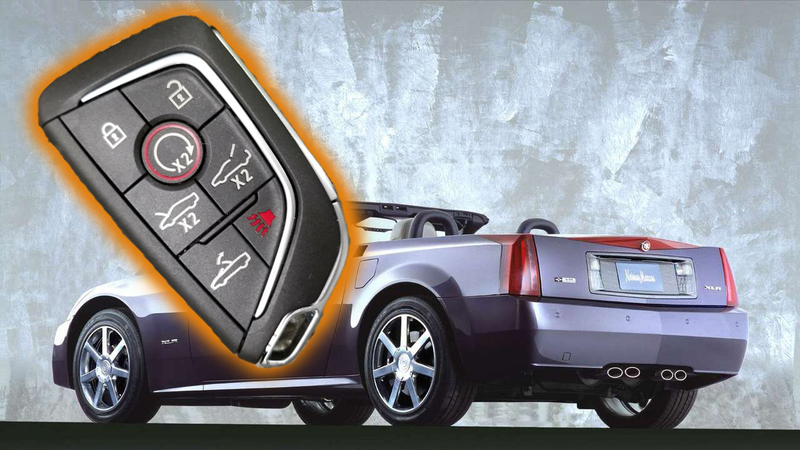 But this image sent to us of an alleged Cadillac key fob is absolutely bewildering as to what kind of car they could be planning. A current Cadillac key fob.